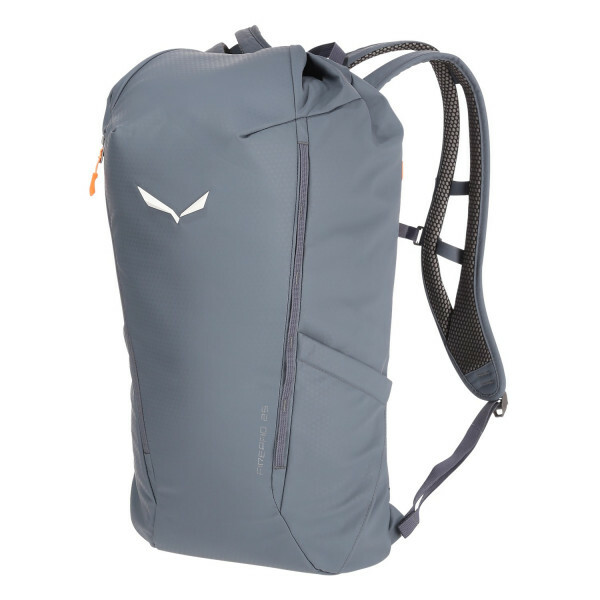 A versatile 25-litre pack with close-fitting comfort for hiking, travelling or the daily commute. The Firepad is a versatile backpack that you will go just about anywhere made from 600-denier embossed polyester with a DWR (durable water repellent) finish. The lightweight split foam shoulder straps and reduced contact area of its Contact-Fit carrying system mould to your body to give a precise fit around the shoulders for effective load distribution and offer good moisture wicking and breathability. In the main compartment, there is room for your daily essentials, while a side-entry zip located by the padded back panel provides quick access to a protective pocket that holds a 15" laptop or tablet. With a daisy chain where you can secure additional gear.